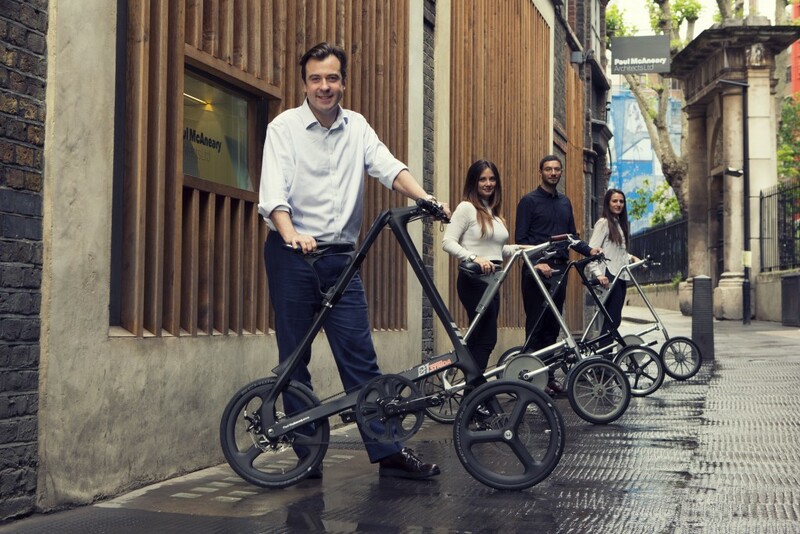 I went to the international design award winning Paul McAneary Architects offices in the heart of London to speak with Paul about his passion for Strida bicycles. 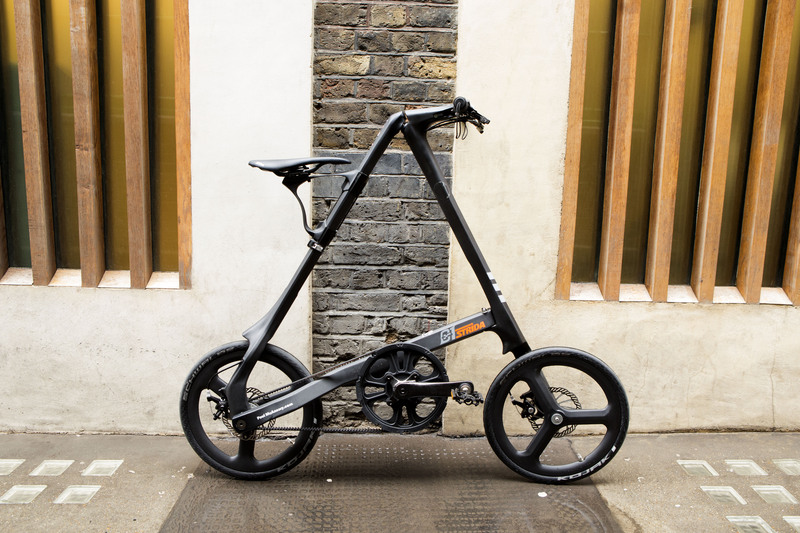 The connection between the British design classic Strida and the leaders in warm minimalist British design was much more than I first expected. Paul gave me a tour of his newly built architects studio and material research laboratory and talked me through the solid oak facade; he told me the story of the sustainable and locally sourced Oak and how he personally went to pick the specific tree for this contemporary installation. However looking across the open-plan space my attention was instantly caught by his collection of Strida bikes. Which bike are you riding? 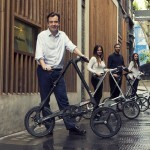 The Strida Carbon, the first delivered in the UK. It’s absolutely epic. The evolution of Mark Sanders’ Strida design to this lightweight carbon edition takes this design icon forward to another level. How many have you owned? This is our 15th! I bought my first Strida Mk1 eighteen years ago, and have been collecting them since. What kind of design are you into? I’m a new type of minimalist - very into my warm natural materials but am equally into provocative and progressive structural design - I guess that’s the attraction to Strida. Image is of course important and thanks to the greaseless Kevlar belt we arrive at meetings with no matching chain marks on our hands and trousers! Joking aside, our symbiosis with Strida goes well beyond practicality; its boundary-pushing, minimal design and its elegantly engineered form strongly inspires us and echoes with our ethos. Does Strida’s small wheels affect its speed? Actually Stridas have proven to have the quickest journey times due to their generous fixed gear ratio and their speedy folding mechanism, allowing us to jump on the tube for longer journeys and quickly to site at the other end. Their small wheel base and offset steering design means they are perfect for weaving between London traffic on short journeys - sometimes being the fastest on the road! So why do you have so many Stridas? Whilst we are presently designing all over the world, we build a lot in Central London. Travelling to meetings - often racing the team through the West End on our small fleet is a lot more fun! This entry was posted in Velorutionaries on 23rd November 2016 by Velorution.